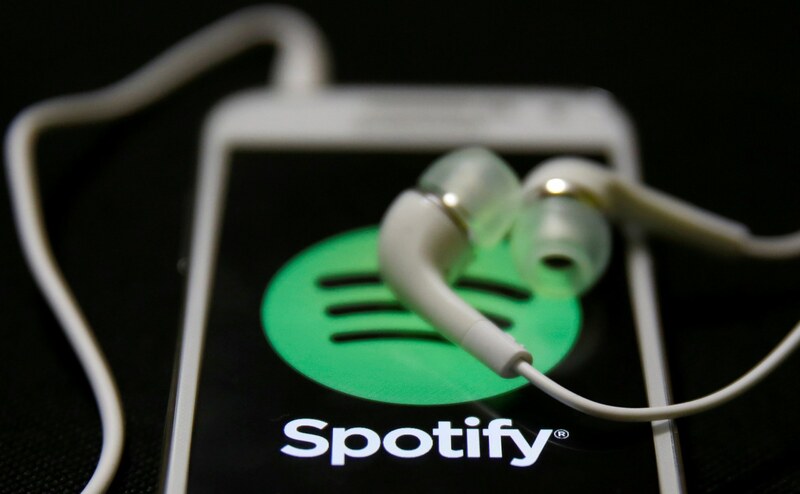 In context: Warner Music Group is asking an Indian court for an injunction against Spotify barring it from playing any songs it owns in the country. If Bombay’s High Court grants Warner the injunction, it will stymie Spotify’s months-long efforts to break into the lucrative Indian market. The whole legal battle stems from an ongoing feud between Warner Music Group and Spotify that led to the end of negotiations for licensing in India. The streaming service has already been granted licensing by all other labels and is planning to launch in a matter of weeks. Unable to attain the licensing it needs to proceed, the Stockholm-based music service is resorting to asking India’s Copyright Office to allow it to “broadcast” the protected songs under a current law that governs radio stations. Section 31D allows “compulsory licensing of copyrighted works for broadcasters.” It used to only pertain to over-the-air broadcasting, but in 2016, India expanded its definition of broadcast to include not just television and radio, but internet-based broadcasting as well. Spotify is invoking 31D so that it may launch in India's untapped market. "Statutory Licence is being invoked to use the Works in respect of the Spotify service in India. The Works will be broadcast, as defined in the Act, via the Internet (wire or wireless), on the Spotify Service during the term of this Statutory Licence within the territory of India." Warner is arguing that despite the 2016 amendment redefining “broadcast,” the company does not qualify for statutory licensing. Spotify admittedly does not even want a compulsory license. The company is really seeking what it has all along — a deal with Warner, and it appears the strategy may be working. So, if Spotify’s goal was to get Warner Music Group back to the bargaining table, it might not matter what the court decides in this case. It sounds like Warner is ready to strike up negotiations again.